new products available in stock. We have added equipment for domestic sales. Details are here . We established Fukuoka Office in Yoshikamoto Town, Hakata-ku for further expansion . Please do not hesitate to contact us. Business introduction Photo update We　exhibited at Arab Helth 2017 . Indeed without permission we will be closed from 12/29 to 1/3 New Year`s holidays. I would appreciate your favor in 2017 as well. Uploading Case Update Umeda Sky Building Tower East took out MRI. TV Asahi system Week Thursday 9: 00 ~ We cooperated with the photography of "Doctor X ~ Surgeon ｷ Daimon Miriko ~ ~". TBS system We cooperated with the shooting of every week Friday 10: 00 ~ "I am not not married, I do not do". We cooperated with the TV TOKYO Wednesday 9: 00 ~ to shoot the "Drama Special Top Doctor 2016". Notice of year-end and New Year holiday though very selfish, 2015 December 29 (Tuesday) to January 3, 2016 until (Sunday) I will consider it as the year-end and New Year holidays. Thank you in 2016 as well. TBS "Stork" We cooperated with every Friday at 10:00 shooting. We cooperated with film "Lion-standing lion" shooting. We moved the office on December 18, Heisei 20. New address: 〒 270-1456 Chizu Kashiwa City Izumi 1215 New telephone number: 04-7199-7460 New FAX number: 04-7199-7461 Toll-free change is not made. Thank you very much in the future. Notice of year-end and New Year holidays Indeed without permission Saturday, December 27, 2014 ~ January 4 (Sun) in 2015 will be closed as New Year holidays. Thank you in 2015 as well. TV Asahi "Doctor X - Surgeon ｷ Daimon Miriko ~" We cooperated with photographing at 9:00 every week Thursday. Notice of year-end and New Year holidays Indeed without permission Sunday, December 28, 2013 (Saturday) to January 5 (Sun) of 2014 will be considered as year-end and New Year holidays. Thank you in 2014 as well. We will operate without rest even during the Bon Festival. Please do not hesitate to contact us. We updated the relief and closure assistance page. Business introduction page updated. CSR (Social Contribution) page updated. A relief / closure assistance page has been newly established. Top page updated. 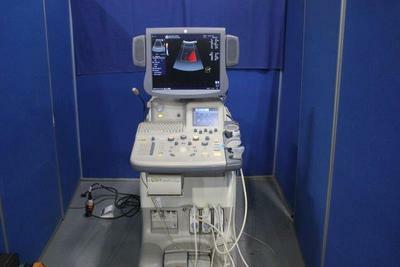 We purchase used medical equipment in Japan and sell it overseas. 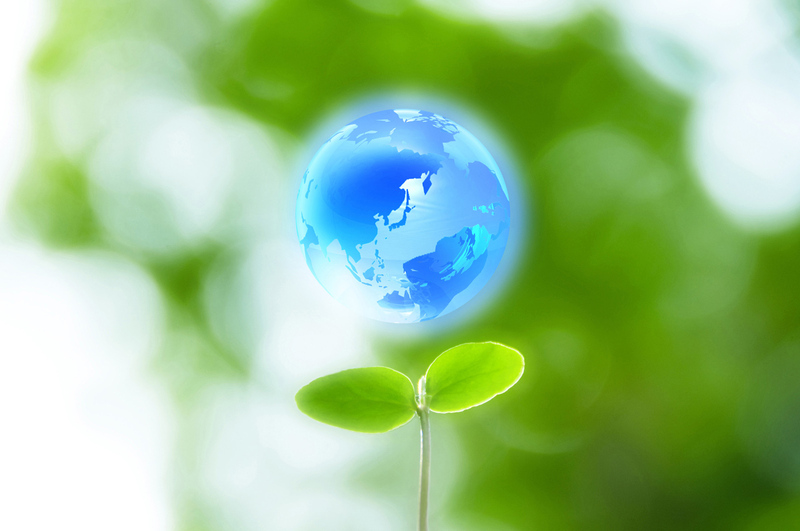 By recycling medical equipment to be disposed of in Japan, we are aiming for natural and environmentally friendly and contributing to medical care in developing countries. 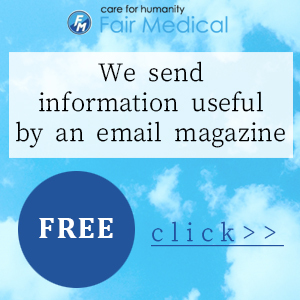 If you have a second-hand medical device that is no longer needed, please contact us. I will assess free of charge. 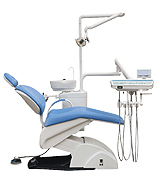 Please do not hesitate to consult us for other equipment as well. 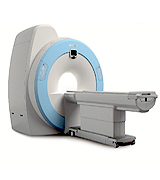 We are strengthening the purchase of high-demand CT and MRI overseas. For medical institutions thinking about replacement, leasing company with lease-up property, medical equipment dealer with equipment to be raised, please contact Fair Medical. We will carry out safe, polite, quick removal and carry out by experienced staff. 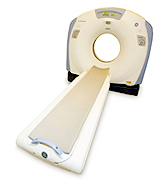 CT and MRI that you handed over will create a place where you can play an active part in medical field in developing countries. There are purchase and collection that can be done because it is a fair medical with overseas sales base. 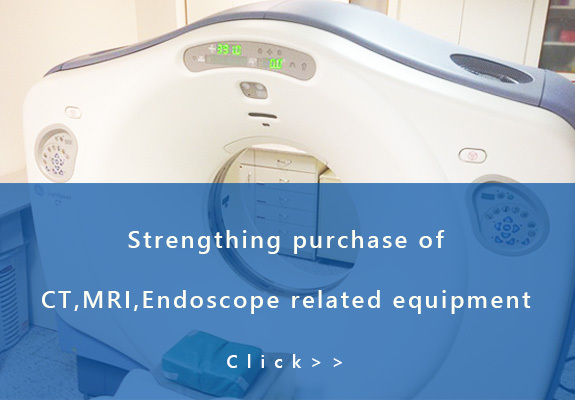 We will assist you in the purchase and disposal of medical equipment, office automation equipment, air conditioning equipment, kitchen equipment, furniture and fixtures etc. that are no longer needed, such as relocation or closing. If you arrange each one one by one, it is very time-consuming, time-consuming and costly. 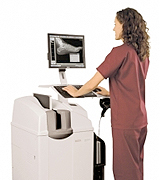 Fair Medical will support all such cumbersome tasks at once. 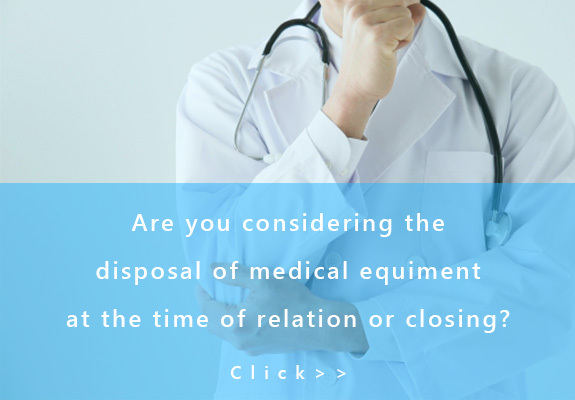 Please contact us if there is purchase or disposal of medical equipment etc. 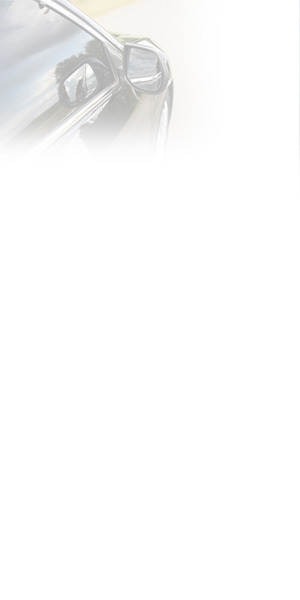 by trustee of bankruptcy property or lawyer of inherited property manager. 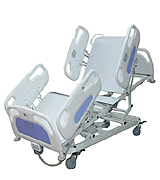 Purchase of Medical Equipment is Nationwide! Based on the East Japan office (headquarters · Chiba) and West Japan (Osaka · Kobe), we will deal with sales around the country, arrange staff, use the domestic network nationwide. 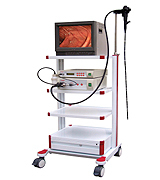 Small medical devices such as ultrasonic diagnostic equipment (echo) and endoscope related equipment that do not require removal in the distant are easy and easy to use because they use Takkyubin or BOX charter flights. 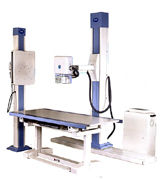 Medical equipment and heavy equipment requiring removal of CT and MRI · X-ray TV etc. are visited by experienced withdrawal carry-out staff from Hokkaido in the north and Okinawa in the south. 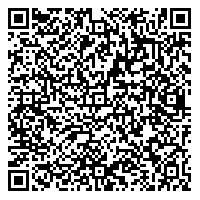 We will correspond anywhere, mainly in Tokyo, Nagoya, Osaka.